CarGurus has 175 nationwide Seville listings starting at $1,499. After adding some juice to the Seville the previous year, Cadillac added some more to the 4.6 L V8 engine for good measure in 1995. The SLS now had 275 hp and the STS now had 300 hp. 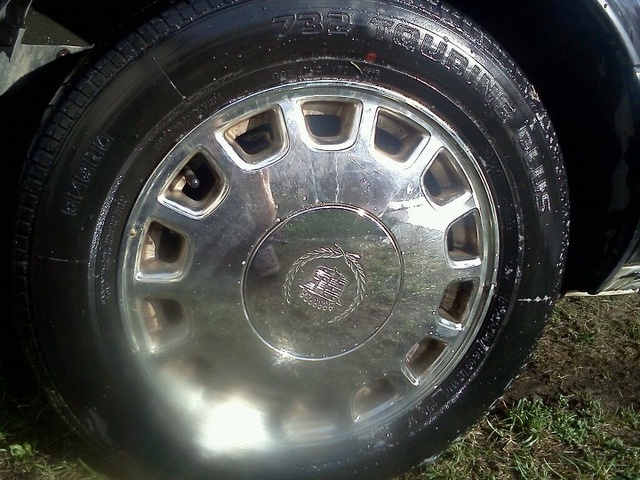 Cadillac also made some minor adjustments to both trims. Otherwise, the Seville maintained the features that built its reputation. Gas consumption runs from 16 mpg in the city to 25 mpg on the highway. In addition, both trims seat 5 and have 4 doors. Standard features remain the same with air conditioning, power windows, power door locks, and ABS brakes. The SLS has optional sunroof and leather seats while leathers seats come standard on the STS. Overall, a Seville driver's favorite aspect comes from the smooth driving experience and power. Recurring issues include oil leakage, costly maintenance, and lower gas mileage. Remember that the enhanced performance comes at a price. Kick the tires and ask questions before you pull the trigger on a used model. What's your take on the 1995 Cadillac Seville? 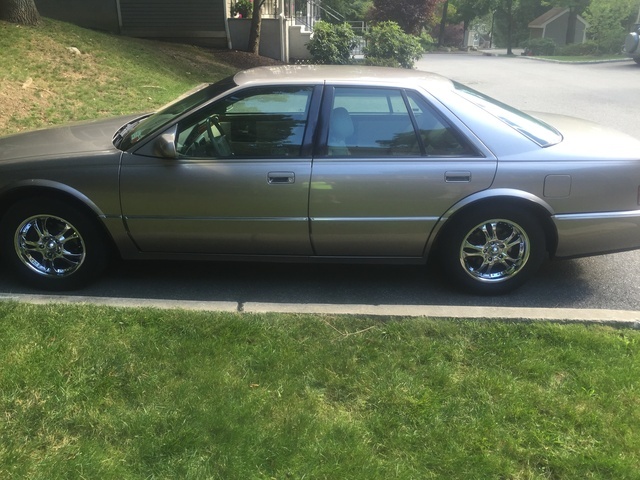 Have you driven a 1995 Cadillac Seville?